San Diego, March 1, 2017 – REIG Asset Management has expanded its geographical footprint with the acquisition of a 132-unit garden-style apartment community in Tulsa, Oklahoma. The investment, Brook Field Community, was purchased from Willowbend Properties LLC in a transaction valued at $4,050,000. With thriving community development and a premier location, Brook Field fits perfectly into REIG Asset Management’s value-add investment strategy. Located in the “Green Country” region of Oklahoma, Tulsa offers a temperate climate with 227 days of sunshine a year and is the second largest city in the state. The “Tulsa’s Future” 5-year action plan created by the Tulsa Regional Chamber has been working towards a new, more holistic approach to economic advancement in the region. Business expansion and attraction remain at the core of the new plan, but other tenets include downtown revitalization, education, and appealing to small businesses. All 10 two-story buildings in the Brook Field Community were built in 1973 and feature a stucco exterior, newer paint, pitched roofs, and a favorable mix of one and two bedroom units. About 70% of necessary capital improvement projects have seen completion since the property’s development, but there is ample opportunity for enhancement. Among some of REIG’s physical reposition plans are: replacement of the roof, new hardscaping, upgraded stairways, new fascia and paint throughout the property. 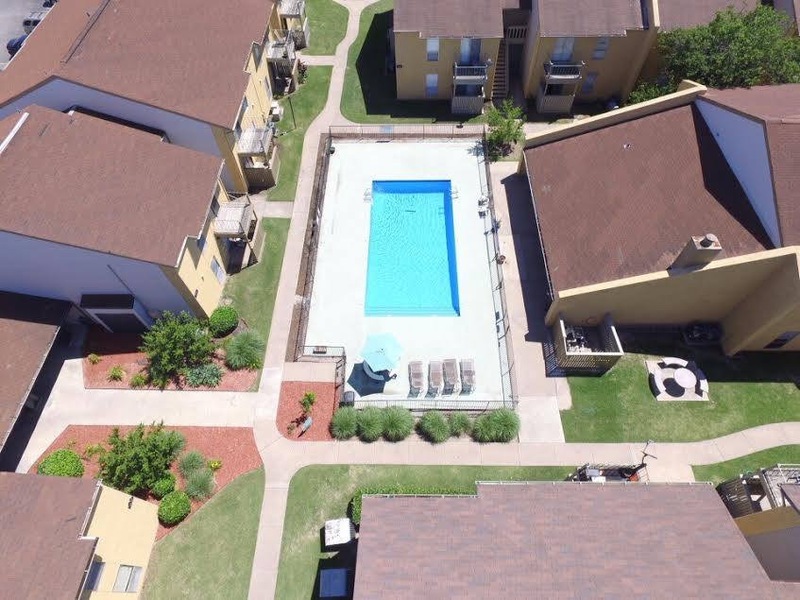 Similar to other C-Class properties REIG Asset Management has acquired, Brook Field presents the opportunity to increase operational efficiency and make the renovations necessary to stabilize the asset and ultimately create a greater quality of life for community residents. REIG is a multifaceted real estate firm in San Diego, CA. REIG Companies is comprised of three parts: a single family investment company, a multifamily construction company, and REIG Asset Management, a private multifamily investment company. REIG Asset Management specializes in the acquisition and management of value-add multifamily properties in select secondary markets across the U.S. REIG is rooted in its purpose statement: “To bring renewal and hope to the lives and communities we touch.” For more information on REIG Asset Management, visit www.reigassetmanagement.com.